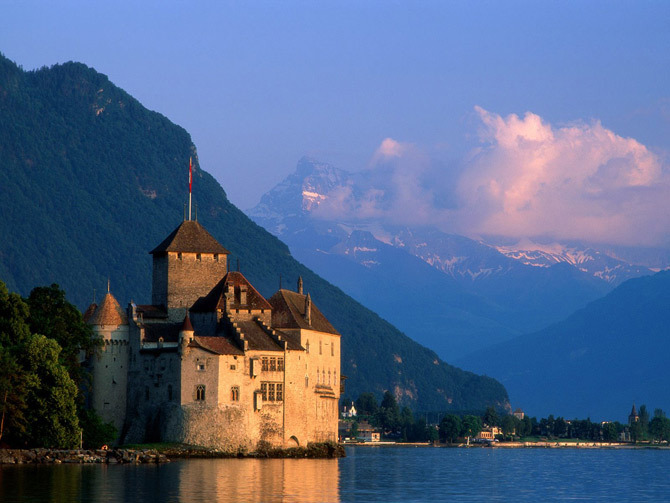 Located on the shore of Lake Geneva, the Chillon Castle is one of the most famous castles in Switzerland. 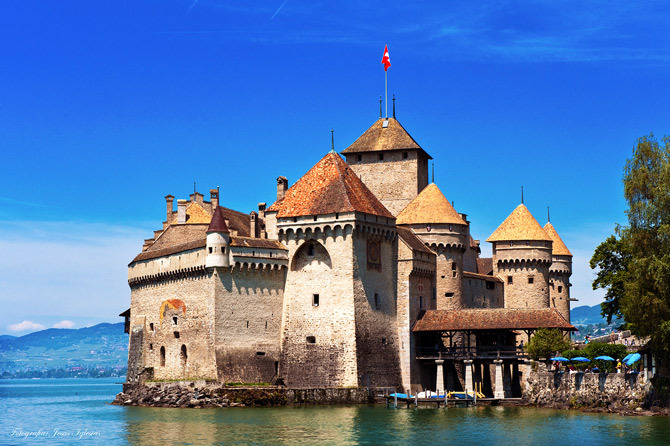 It also has three courtyards and four great halls which offer magnificent views of the lake beyond. 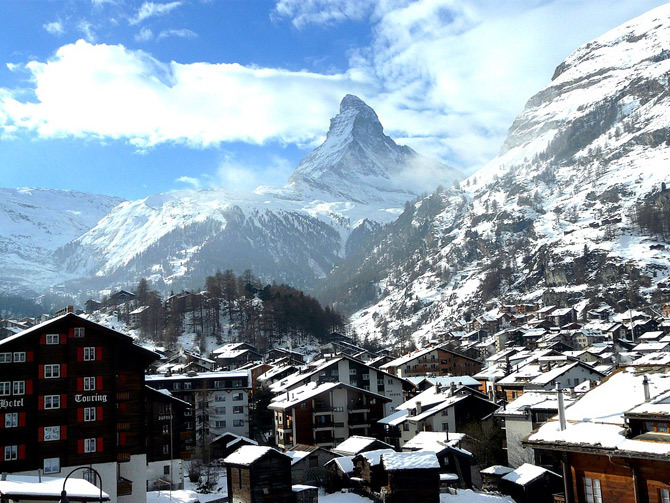 Although there are many beautiful ski resorts in Switzerland, Zermatt stands out as one of the top Switzerland tourist attractions because it is located at the foot of famous peak of the Swiss Alps. 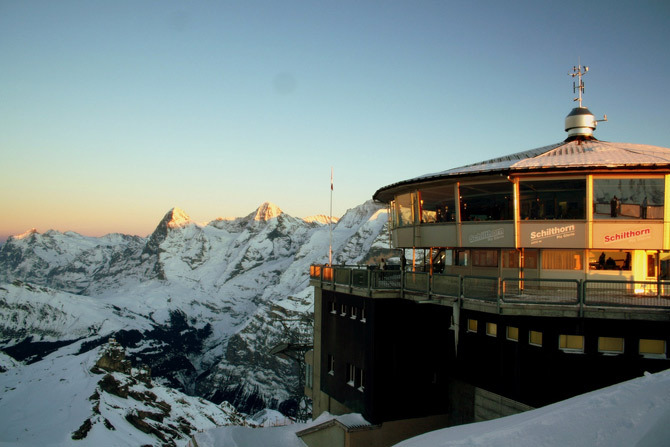 It is one of the Switzerland tourist attractions worth seeing. 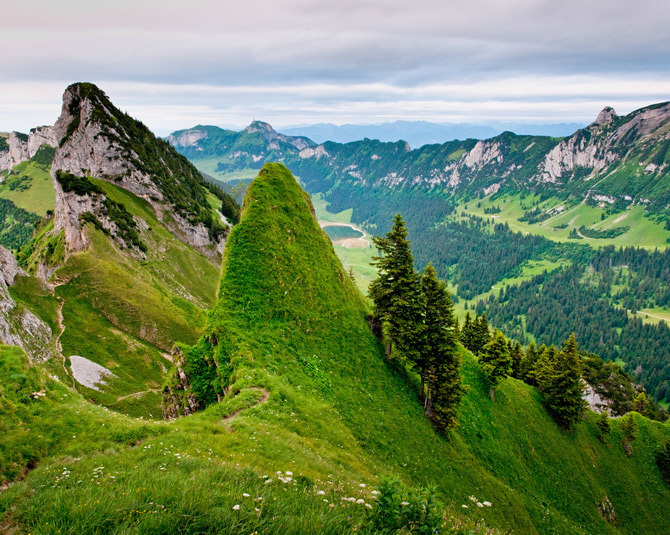 It is also Switzerland’s only national park, covering almost half the area of the entire country. 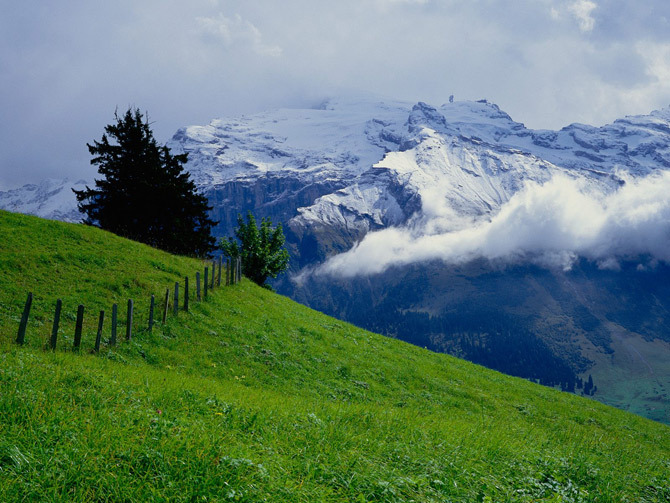 It is a sanctuary for various wildlife such as elks, marmots and eagles, as well. 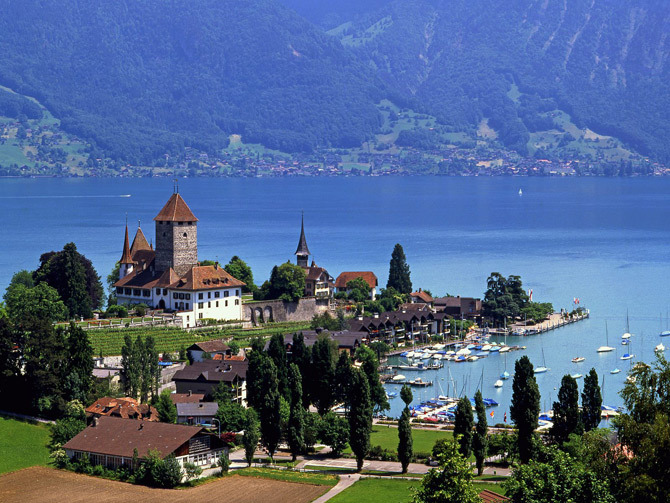 Lake Thun is one of the loveliest and largest lakes in Switzerland and very much appreciated by tourists and locals alike. 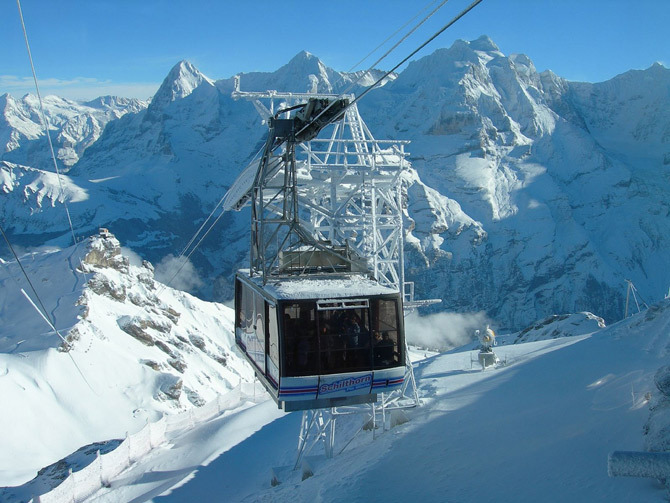 Located within green mountains and snowy summits (namely the Jungfrau) Lake Thun presents many opportunities for water-sports and swimming. 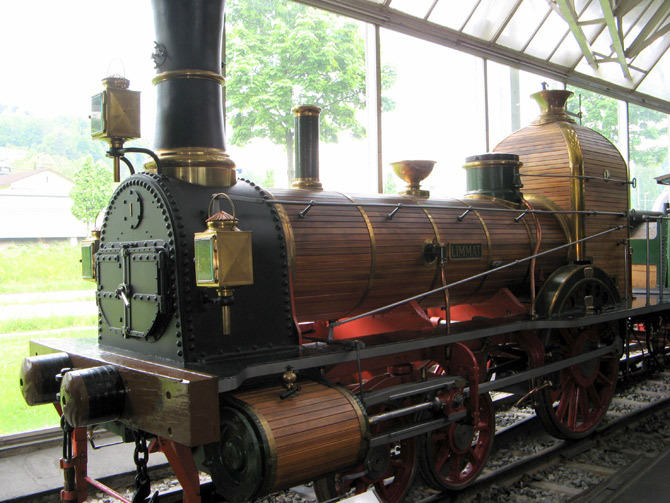 Located in Lucerne, the Swiss Transport Museum is home to an exhibit of locomotives, ships, aircraft, automobile and other modes of transport and communication. 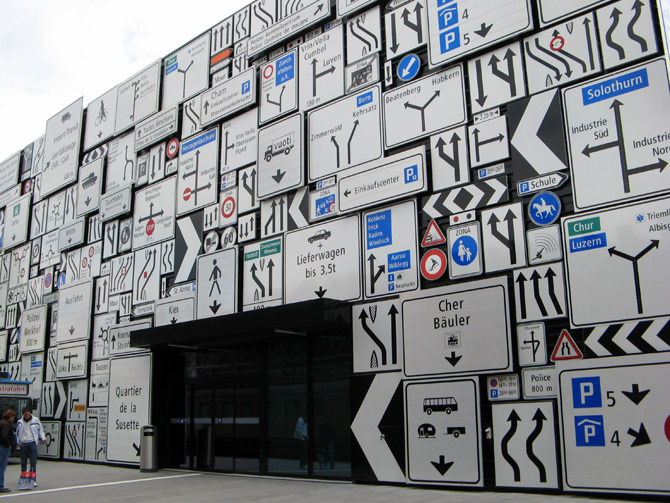 You’re sure to enjoy the Planetarium and the IMAX theatre, too. 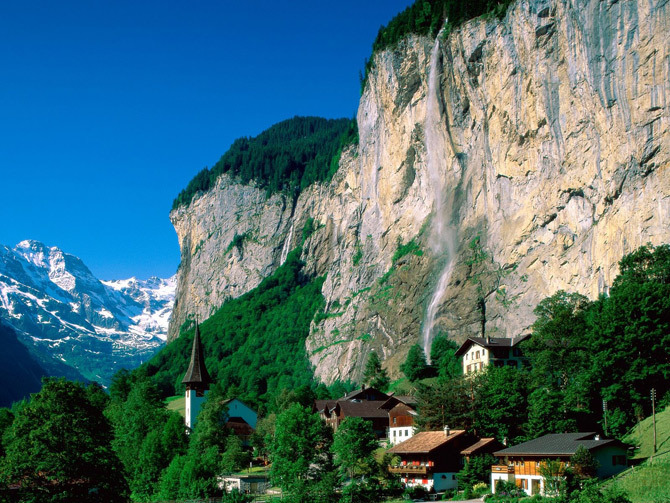 The narrow steep-sided Lauterbrunnen Valley (796 m) is known as the “Valley of Waterfalls”. 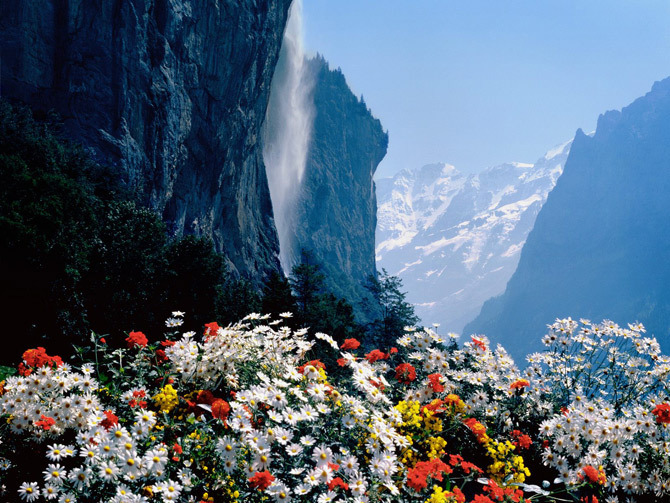 Hardly surprising as a total of 72 falls cascade down the sheer walls of the mountains lining the valley. 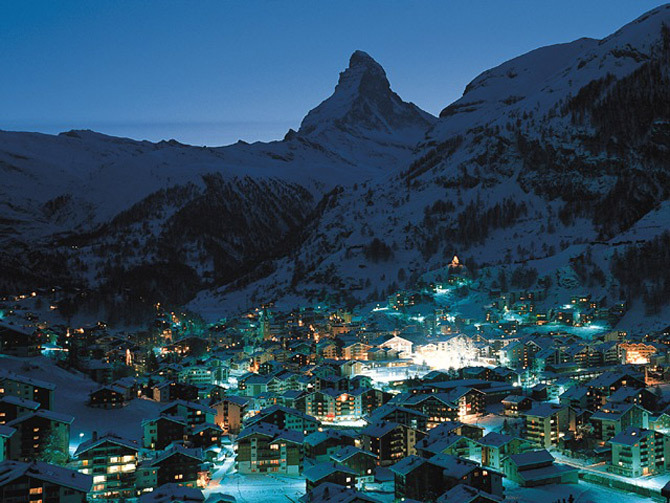 You can’t forget about the 2000 year old town rich in history. 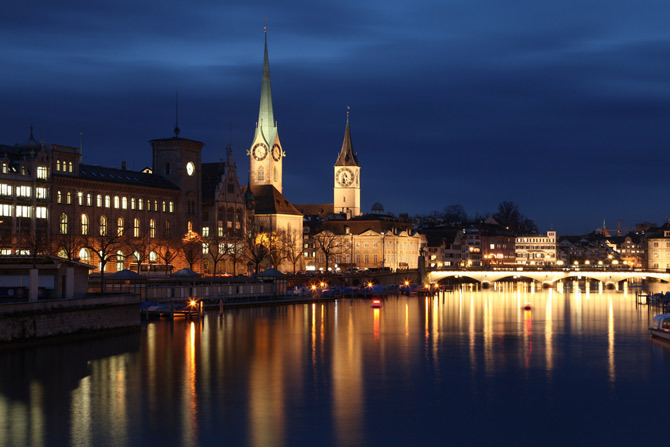 This is the city of Switzerland is full with trendy cafes, international boutiques, and the hustle and bustle of modern life. 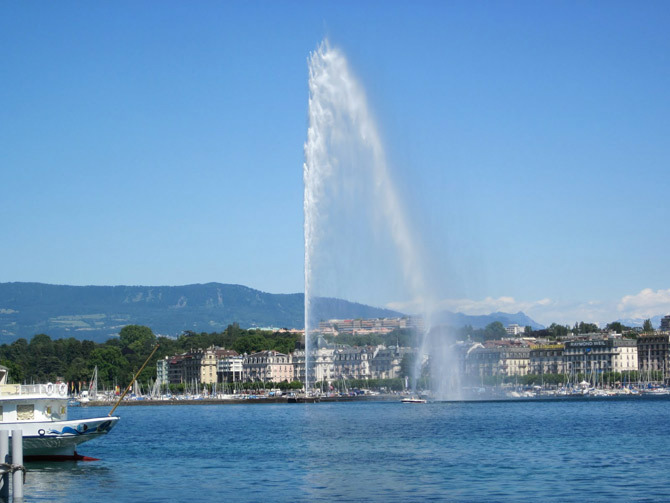 This fountain in the heart of one of Switzerland’s major cities is one of the tallest fountains in the world, projecting water up to 140 meters high. 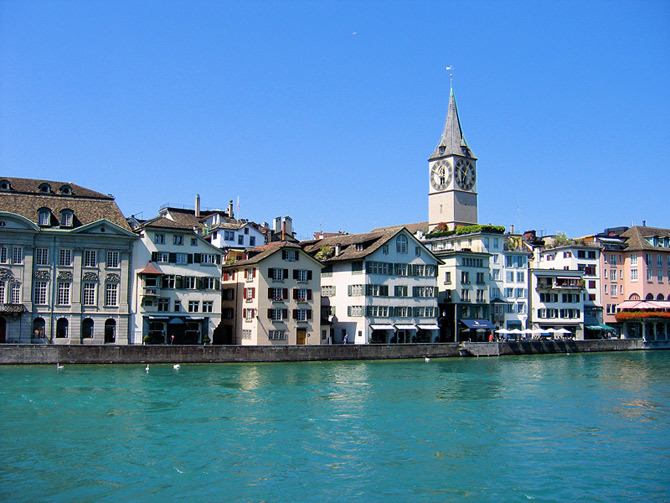 Built in 1891, it is also considered one of the symbols of the city of Geneva. This is the land home to Heidi. 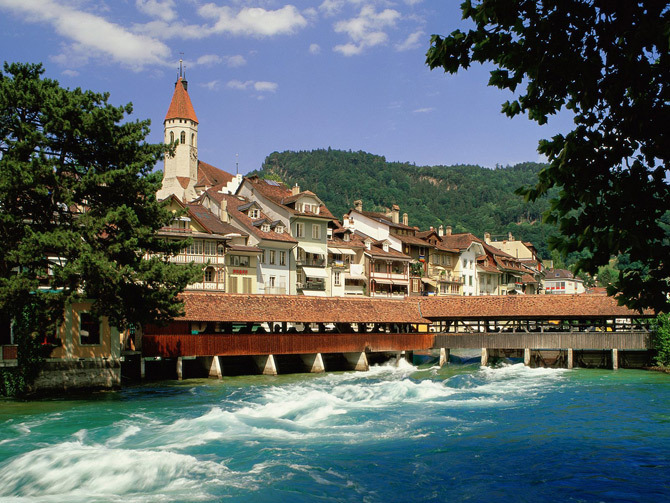 Here you will find all sorts of walking trails and the largest Nordic fitness park in Switzerland. Cow shows are popular, and the locals enjoy dressing up in traditional costumes. 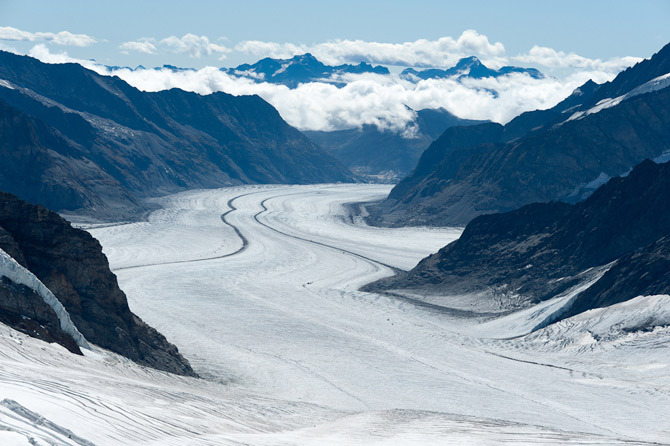 This is the longest and most breathtaking glacier in the Alps at 23 km long. 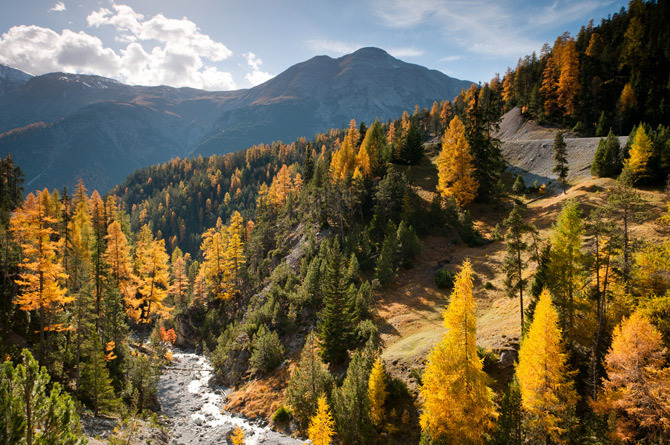 It is the easiest to access, and is the sight of the first UNESCO World Heritage site. 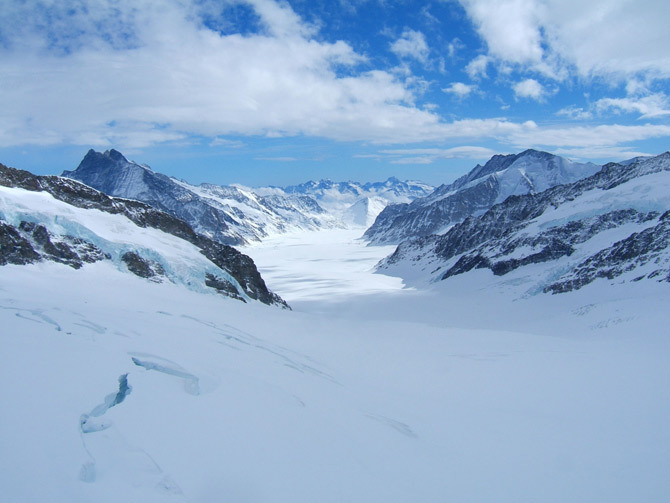 This glacier is found in the western-southern part of Switzerland in the Aletsch region.